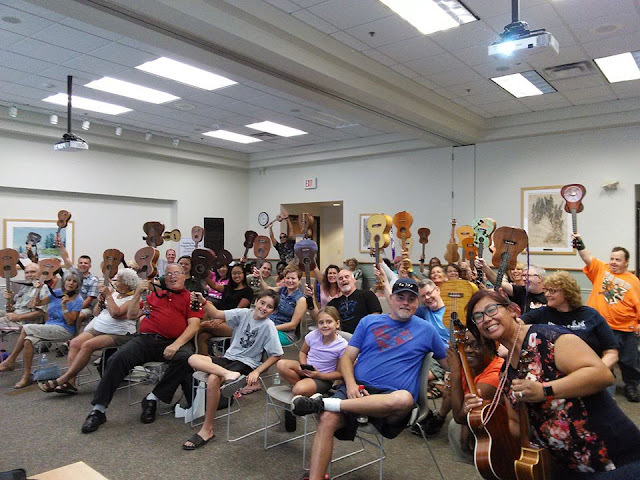 Here you go peeps from around the world, I'm posting It's A Ukulele Day, music and lyrics by Norine Mungo and performed by Norine aka 30s Uke Girl and also aka Reenee of Reenee and The Rollers. 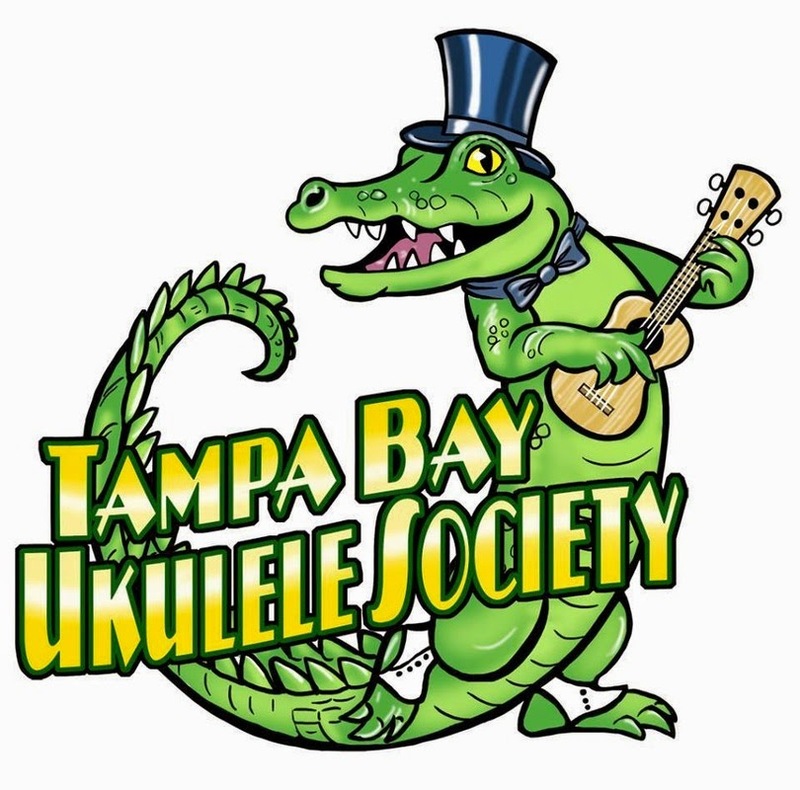 We performed this at the Tampa Bay Ukulele Getaway on both Friday night to Kick Off the weekend and on Sunday with Ty and his Hawaiian Group to Close the Festival. Thank you all for your overwhelming response and requests for this song. I will love knowing that y'all are performing this song at your clubs around the world! My motto, "No Nukes! 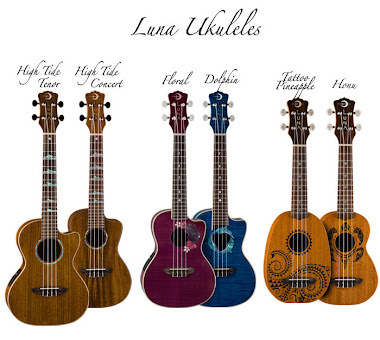 Play Ukes!" 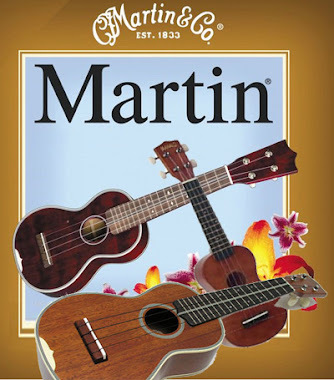 For those that heard the beginnings of this song several years ago, when I first wrote it as It's World Ukulele Day, yes, this is the same song, but revised to reflect that, heck EVERY DAY is A Ukulele Day, not just once a year! So, have fun, and please let me know if you are doing this song at YOUR clubs, and also, keep us in mind if you ever want to have us at YOUR festivals and workshops! Later Dudes, Dudettes, and to all my peeps, Blessings in Abundance are wished for you and yours! 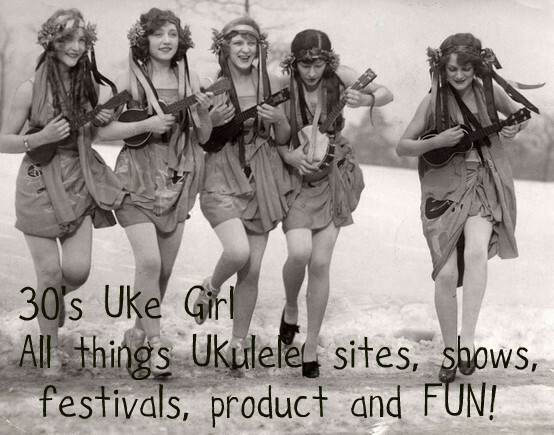 Ever and Always, 30s Uke Girl!! !